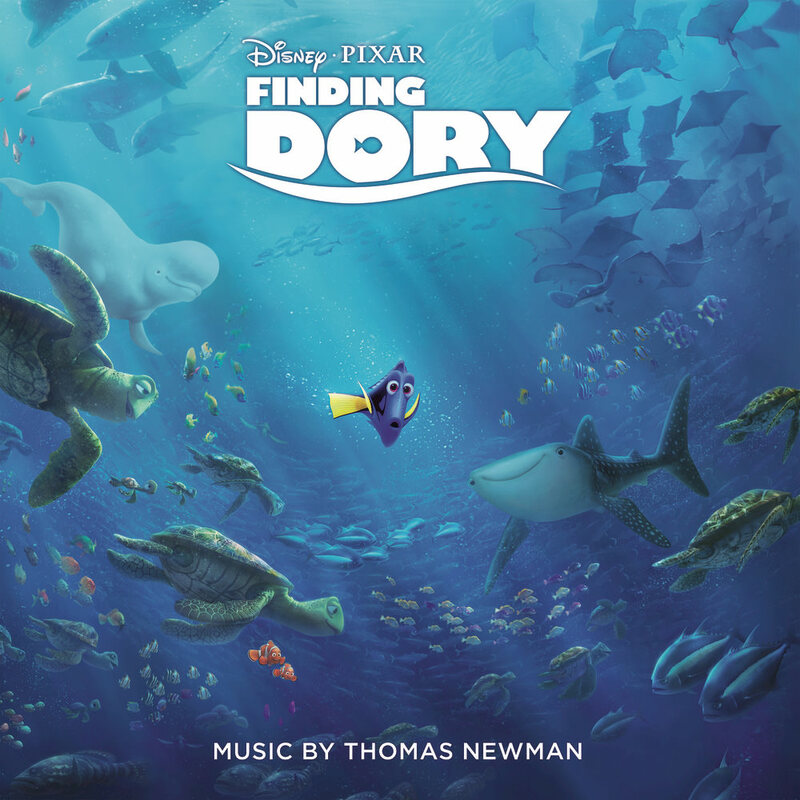 Sia performs the Nat King Cole classic Unforgettable on Thomas Newman's soundtrack for the Pixar film Fiding Dory, the long-awaited sequel to 2003's Finding Nemo. The Academy Award-nominated and Grammy-winning Newman also composed the music for the original and has won acclaim for his soundtracks American Beauty, The Shawshank Redemption and Skyfall, among his many film and televlsion projects. "... Sia captures the soulful truth ... and makes it all her own. They are a perfect complement to one another, just like the two films."